Home→Blog→Translation cost→How much do translation services cost? Anyone looking for a translation these days will ask himself how much do translation services cost, and where to get the best deal. 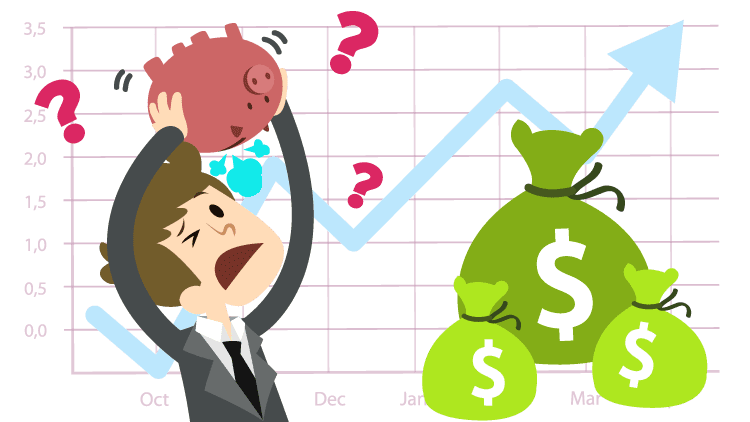 The costs in translation are a matter of dispute all across the world, mainly because all translation agencies are extremely reluctant to put fixed prices on their translation packages. Even though in general translation services are paid per word, every translation package has its own price tag because the languages that are in play and the kind of content that is being translated are decisive factors in a translation package’s cost with most agencies. This makes clients who are new to translation confused and in need of direction on how to decide whether the translation cost is a good or a bad deal. So, how much do translation services cost, and where to get the best deal? Read this article to find out. We will discuss a couple of points you should consider while trying to find out how much do translation services cost. In the translation business, the offline against online debate is a never-ending story. 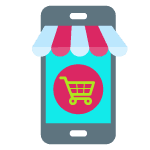 Just because the translation business dies offline and thrives online, finding a brick and mortar office in your area could be easier for you than trying to get the best deal online. Still, finding an office close to do that does your language combination may be tricky. It is hard to find a local Bulgarian translator in El Paso, but you will get the best Bulgarian translator online. Now the problem is that if the translator lives and works close to you he will think a thousand times before giving you a bad translation. The guy on the other end of the email on the other hand could have an only incentive: the payment. H can send you bad translation without skipping a beat and you will not know what to do. We advise to take on agencies online. 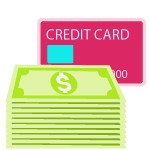 Independent translators online may charge more than agencies and agencies have to focus on quality and keeping promises if they are going to build clientele and credibility in the market. As we said earlier, price quotes are incredibly problematic in the translation business. Because prices vary far and wide depending on the original language, the target language, the complexity of the content to be translated, the number of pages and the time allotted. Not much can be done about any of these factors and all these factors have a great impact on the prices. And yet, our advice will be to look around for how your target and original languages are rated in the market. All other factors you can gage for yourself but always know the market price for languages involved. All of these factors are complex and make most clients somber about pricing issues. Our idea is that these issues are trivial and easy to deal with if one understands the system well. It also never hurts to do a bit of market research. So, how much do translation services cost, and where to get the best deal? To answer to the most asked question in this field: how much do translation services cost, well, it depends on the agency. Where to get the best deal? That is easier. Give USA Translate a try. 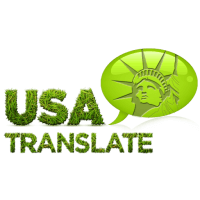 We provide high quality translation services at the lowest rates in the industry. We don’t charge extra for unusual language combinations, we don’t have extra rush rates to worry about, we work 24/7 and we cater to businesses and individuals alike. With us, you can have your legal or technical translation at the same price no matter the complexity of your document. If you are an individual, we provide certified translation for immigration at only $20 per page with guaranteed USCIS acceptance.